Consumer devices are becoming increasingly “smart”, helping people automate common tasks and increasing the convenience in which they acquire information and services. 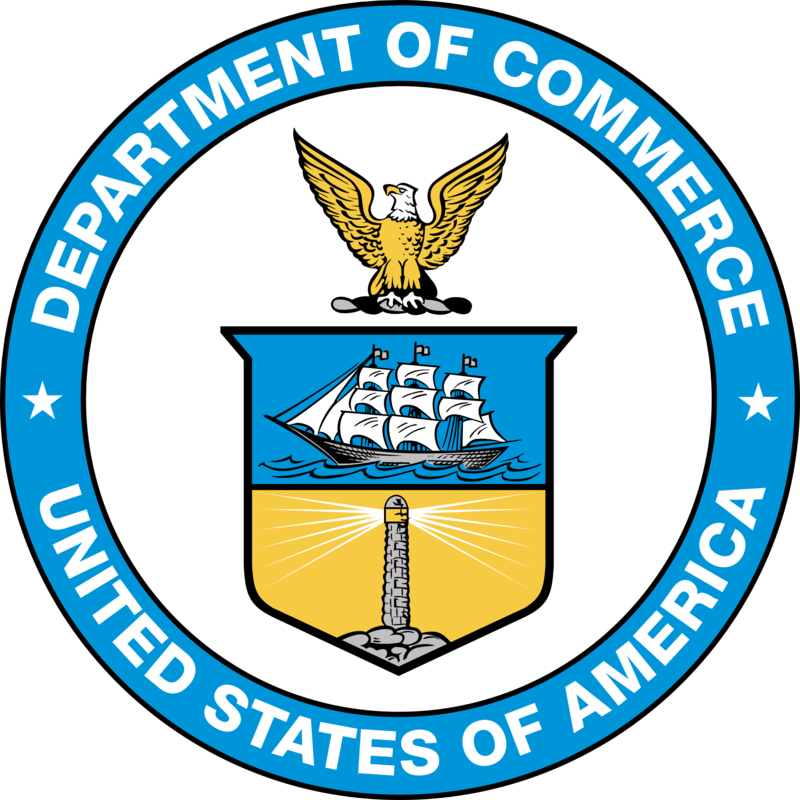 The Department of Commerce is excited to be the first government agency to support the development of voice recognition tools through Amazon Alexa Skills Kit with the goal of improving access to data. On October 7th-8th, the “Alexa Skills Open Data Challenge” will be held at Amazon headquarters in Seattle, Washington. Software developers and civic hackers will have the chance to make build innovative solutions that connect open data with voice recognition. Come up to the Amazon Web Services reception on the 10th floor and we'll guide you from there. It's free! Sign up at developer.amazon.com. Free, but will require a credit card. Do it at aws.amazon.com/register. An SDK and example code for building voice-enabled skills for the Amazon Echo are available at github.com/amzn/alexa-skills-kit-js.